For Alberta Scaglione, her golden years are turning out much more differently than she expected—and much more deadly . . . 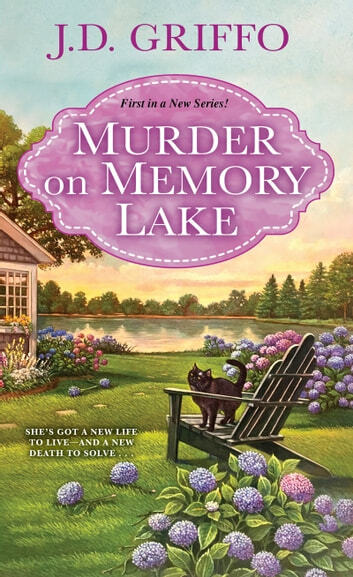 Debut of A Ferrara Family Mystery series! I didnt like this book at all. Predictable outcome. Powerful, intelligent women who aren't afraid!! Absolutely loved it! The characters were smart and sassy with a great sense of humour. The storyline was wonderful and mysterious. Excellent read!! Alberta Scaglione is a single grandmother who finds herself the sole heir of her recently deceased aunt who kept some secrets about her wealth. 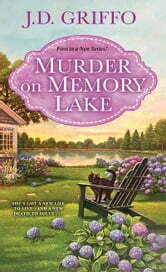 Moving into her aunt’s house on the lake, Alberta settles in and learns how to relax on the deck as she watches the sun set on the lake...until one day she finds the body of her long time nemesis, Lucy. Only Alberta realizes that Lucy must have been murdered. Nemesis or not, Alberta’s newly returned granddaughter talks her into solving the murder. With the help of Alberta’s sister and sister in law, the four women begin their sleuthing. As is typical in an Italian family from Jersey, everyone seems to be connected and this story is no different. Being a Jersey gal myself, I really enjoyed the dynamics among the women. As the first book in a new series, I can’t wait to see the author develop the characters further and see what they get themselves into next.